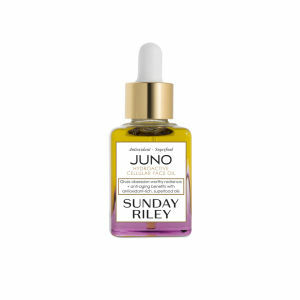 Reveal a radiant complexion with the Juno Essential Face Oil from Sunday Riley. The brightening serum absorbs effortlessly into skin to stimulate and enhance skin without leaving it greasy. Infused with a host of nourishing Cold Pressed Superfood Seed Oils such as Cranberry, Carrot and Acai Berry, the dry oil formula imparts a blend of vitamins and antioxidants to restore moisture and elasticity. The Juno Face Oil helps to repair the effects of environmental stressors and protect against further damage, leaving skin soft, smooth and visibly glowing. 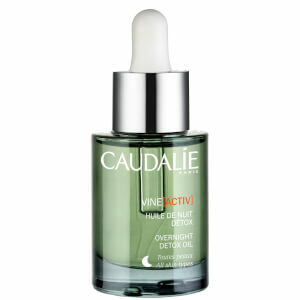 Suitable for all skin types (even oily), both morning and night. Apply in the morning directly to cleansed skin for a luminous glow and additional UV protection, or blend with sunscreen or foundation to impart a dewy, soft-focus finish. In the evenings, apply liberally alone - or layer over Good Genes. Limnanthes Alba (Meadowfoam) Seed Oil, Brassica Oleracea Italica (Broccoli) Seed Oil, Rubus Fruticosus (Blackberry) Seed Oil, Vaccinium Macrocarpon (Cranberry) Seed Oil, Vaccinium Corymbosum (Blueberry) Seed Oil, Rubus Idaeaus (Red Raspberry) Seed Oil, Vitis Vinifera (Chardonnay Grape) Seed Oil, Daucus Carota Sativa (Carrot) Seed Oil, Nigella Sativa (Black Cumin) Seed Oil, Punica Granatum (Pomegranate) Seed Oil, Euterpe Oleracea (Acai) Fruit Oil, Sclerocarya Birrea (Marula) Kernel Oil, Tocopherol (Vitamin E). This oil is such a nice way to start your morning! 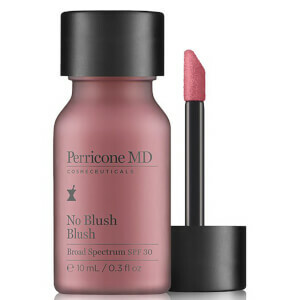 It absorbs fairly quickly and leaves you with a dewy glow and moisturizes your skin. 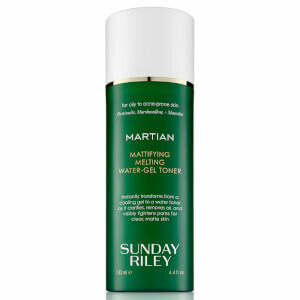 I like to put this on when I'm going bare-faced and it makes me feel like my skin is having its own spa day. Also a great way to add back some dew under your makeup!